7. Constable / Painter : 06 posts, | Age : 8-23 years. 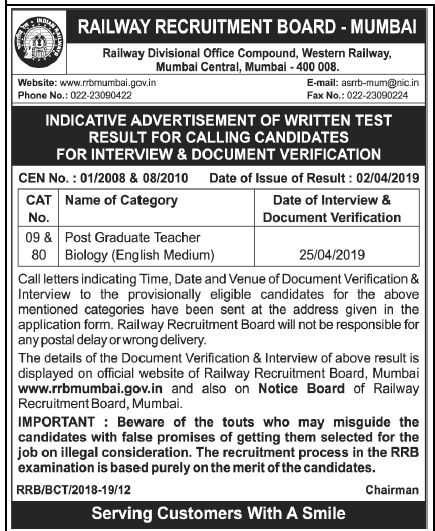 Education Qualification: Please read below mention official notification carefully.. Application Fee : 100/- (₹ 200/- for SI) No application fee is required to be paid by SC/ST/ candidates, Ex- Servicemen and Women candidates. 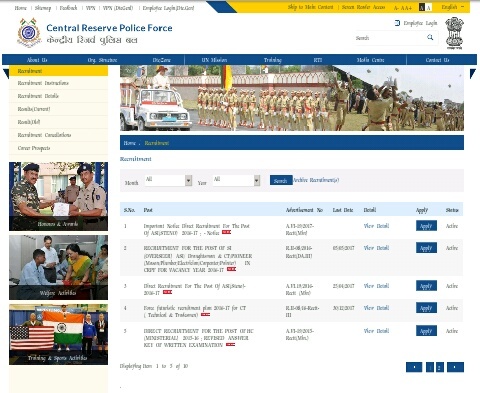 Apply Online at CRPF officially website from 06/04/2017 to 05/05/2017 only.